Today the 8th of may 2014, is the date that hubby and I are 10 years togheter!! First thing Noah asked me when I told him, is that we now are getting married and more children would come..
8 Years ago we went to a photographer to take pictures. Aren't those the most sweetest kids ever!! Tonight we went out for diner..
We had a awesome time. had such a blast. This was the first of the 3 celebratings I have this year!! next up is that i work 12.5 years for my boss. Yesterday I had a girl afternoon, and they spoiled me so much. 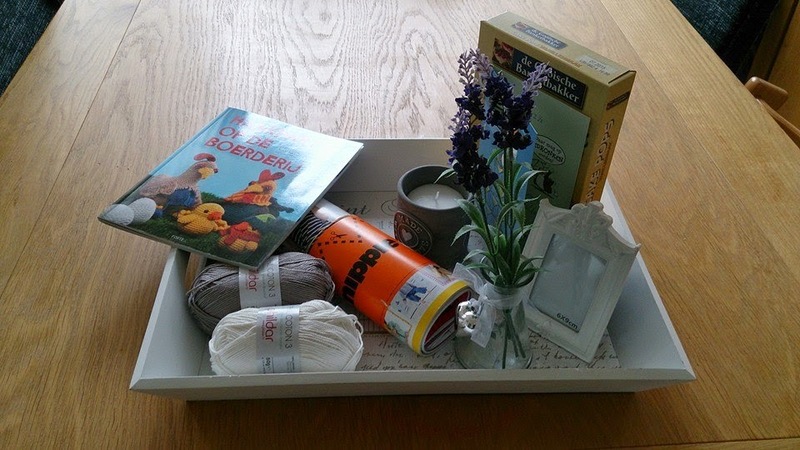 A gift so me... craft supplies ( crochet book, sewing boom, crochet yarn) baking package, white..... flowers, candle..
Congrats! Nice to see such a happy family. Those kids really look just like you now! Lovely pictures.. so young and in love.. I wish you Happy life together! Gefeliciteerd met deze 10 jaren. 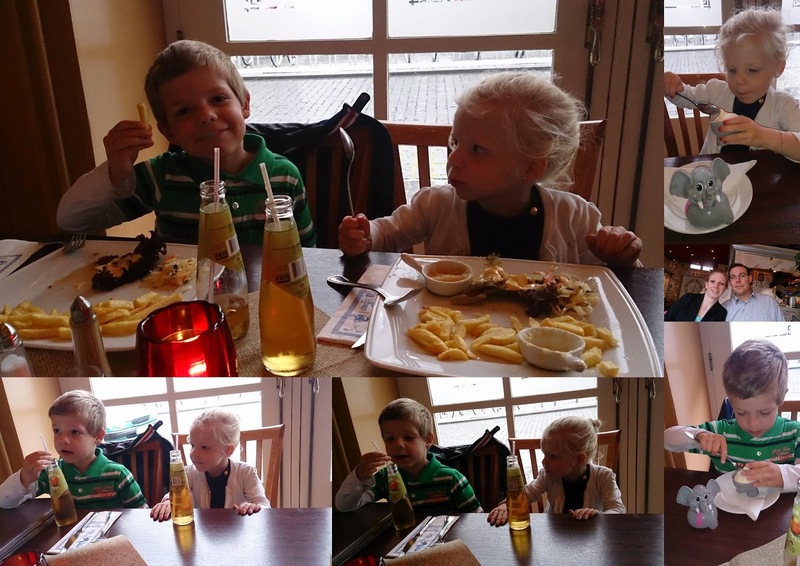 Mooie foto's van jullie samen maar ook die van de kids. Ik zou het niet eens precies weten hoe lang wij bij elkaar zijn (ongeveer 17 jaar) maar dit jaar alweer 12 jaar getrouwd! Nog vele mooie jaren samen! So many lovely gifts!! I also like multiple gifts than one big single gift. 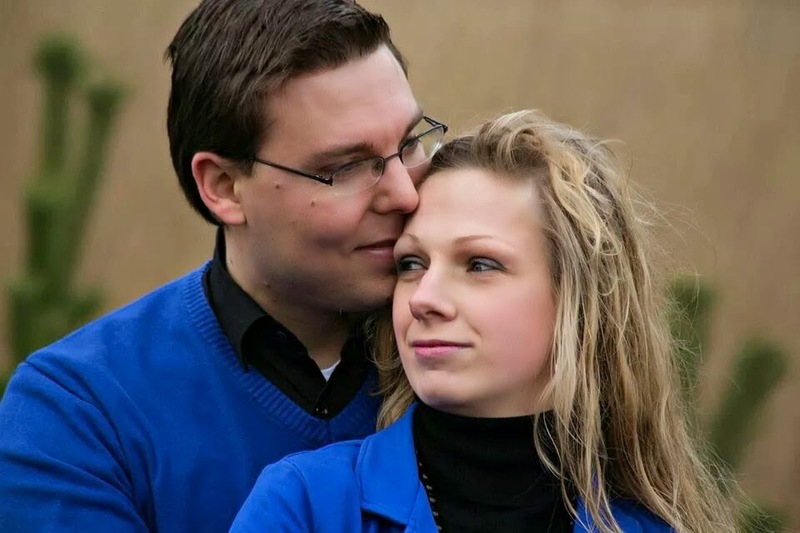 Van harte gefeliciteerd Annette met jullie 10e trouwdag en al die jaren van geluk!!!! Wens jullie heel veel liefdevolle jaren erbij.......met 5 kinderen ofzo, hahahaa. Happy Anniversary , beautiful photos . Happy 10 years together, Annette--may you enjoy many, many more! I love your hair both long or shorter--it is such a lovely color! I'll bet you were very blond when you were Kira's age, weren't you? Now, I DON'T want to hear you complaining about turning 30 this summer! I will be 60 in January!!! Now THAT is something to complain about--ha ha!! You are lucky to only be (almost)30 and have two such beautiful children with a man who loves you!!! Enjoy each day! I love the photos.... It's funny when you look back at photos and you see how young you looked ... Even if it's only a few years earlier! Gorgeous photo of your lovely children - they are adorable! While you celebrate being 30, I hit 50 this year!!! Sometimes I feel as if I am still 30 and other times I am sure that I am nearing 70!!!! Wishing you two a big happy anniversary!!! Love the photos! Both of you are so cute in love! Your children are sitting so nicely and so cute! You are very young Annette!! I'm much older ^.^ Wonderful gifts from your girlfriends!! Hugs!! I'm a little delay but always on time to wish you a happy 10th anniversary together!! Its so great to celebrate a date like this! May you will be together for many and long and happy years! !